Going Green, a photo by Davidap2009 on Flickr. It’s like it is slowly melting! I love this color among the B/w photos! Nicely done on the processing! 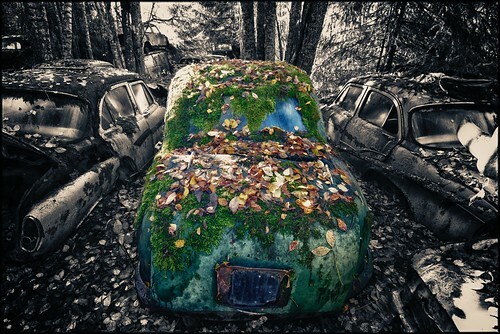 Eventually, nature will have its way and there is not much we can do about it!